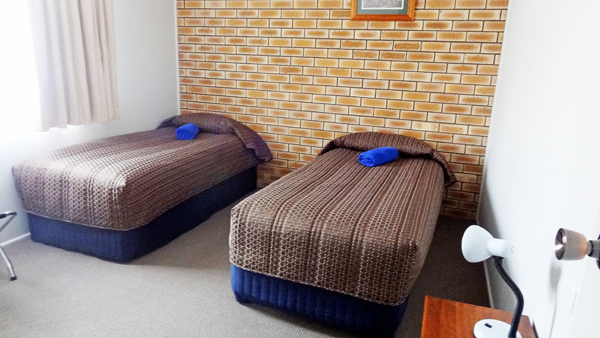 At Goomeri Motel, we offer country comfort Motel style, providing modern, comfortable and quiet 3½ star accommodation. We provide personalised service and value for money for the leisure or business traveller. 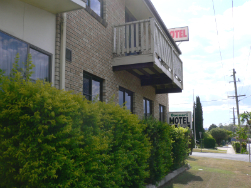 The Goomeri Motel is located near the intersection of the Burnett, Bunya and Wide Bay Highways. 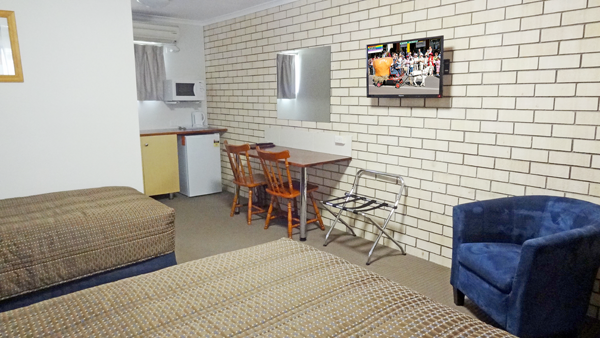 Our 32” flat screen TVs and free WiFi complement our well appointed rooms which have split system reverse cycle air conditioning along with the ability to open windows. Generous country style breakfasts and evening meals are available to your room. Package deals can be arranged for long term stays if you’re working in the area. 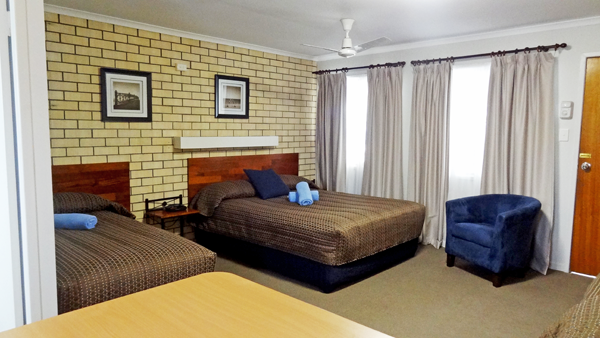 The motel was built in the early 80′s, easy walk to the various shops including coffee shops, Foodworks, giftware shop and art gallery, Grand Hotel, Goomeri Emporium, post office, Cheese World and a pharmacy. 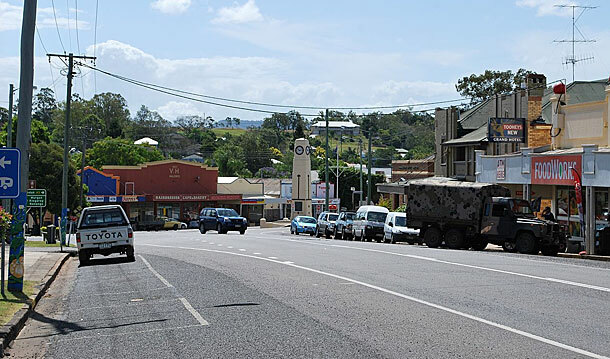 Goomeri is situated 85km inland from Gympie, in the South Burnett district, just over two hours drive from the major centers of Brisbane, Toowoomba, Bundaberg and the Fraser and Sunshine Coasts. If you wish to explore our wonderful region, you will find the South Burnet’s many premier attractions within easy reach. The Goomeri district has much to offer the visitor !